UNESCO added Kenya’s Lake Turkana to its World Heritage Site Endangered List in June, a sign it believes the iconic lake’s survival is at risk. Experts believe it is drying up largely because of the Gibe III dam , which lies upstream in Ethiopia and was completed in 2016. 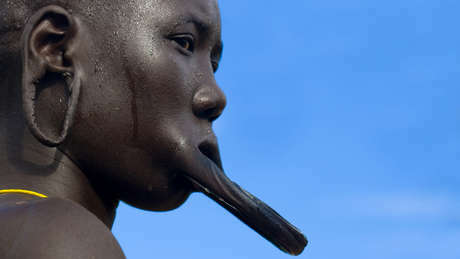 For the eight different tribes of Ethiopia’s Omo valley region, the Gibe III dam and related sugar plantations project have already proved devastating. The dam has enabled local authorities to syphon off water from the Omo river to irrigate vast sugar plantations. Forcibly evicted from their land, many of the country’s tribespeople have lost not only their homes but an entire way of life. The dam has ended the natural flood they depended on for flood retreat agriculture as well as depriving them of access to the river for fishing and for growing their crops. Survival has received disturbing reports that tribal peoples are suffering from hunger and continue to suffer abuse and harassment if they speak out about the situation. Many communities are under pressure to relocate to government villages, a policy that most oppose. The dam is also causing problems for the thousands of tribal peoples in northern Kenya who live around Lake Turkana and who fish its waters for their livelihood. As early as 2010, one such expert predicted that the dam would reduce the lake’s inflow by some 50% and would cause the lake’s depth to drop to a mere 10 meters. “The result could be another Aral Sea disaster in the making,” he warned. UNESCO’s decision follows several years of lobbying by indigenous and international organizations. 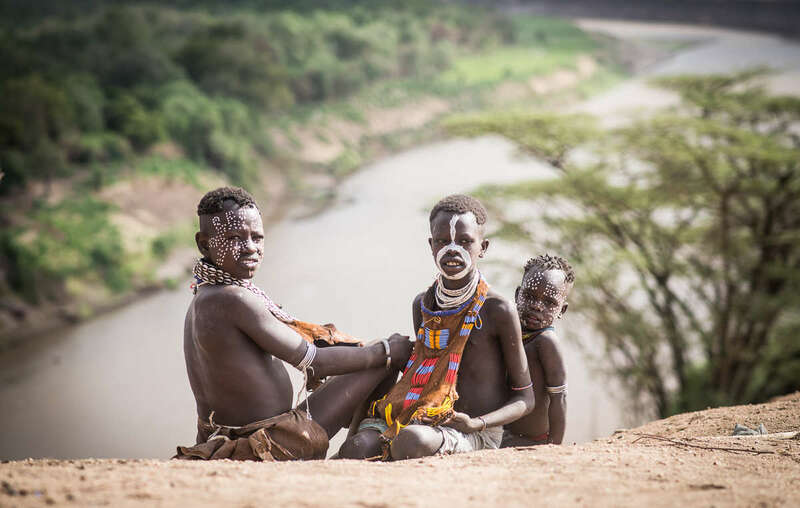 The Omo Valley tribes did not give their free, prior and informed consent to the Gibe III dam project, a fact that Survival International highlighted in its submission to the African Commission on Human and Peoples’ Rights. Despite the mounting evidence of the serious impacts of Gibe III on tribal peoples in Ethiopia and Kenya, the Ethiopian government is currently building another dam on the Omo river called Koysha, or Gibe 4.